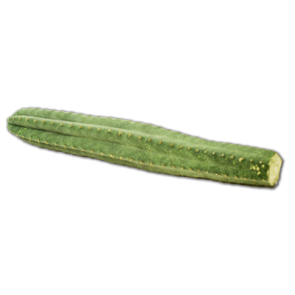 These San Pedro and Peyote Cactuses contain different alkaloids from which mescaline is the most well known. 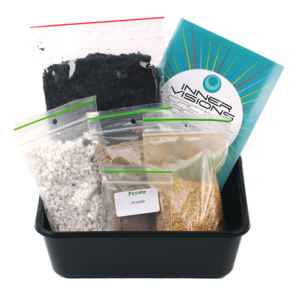 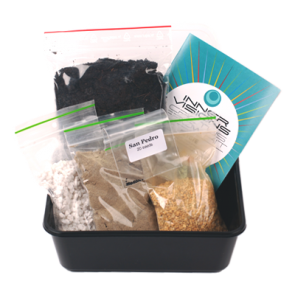 The seeds and the cactus grow kits do not contain any substances. 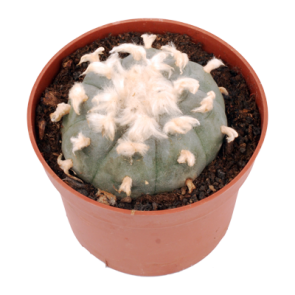 They can be grown for decoration, educational purposes or for personal enlightenment. 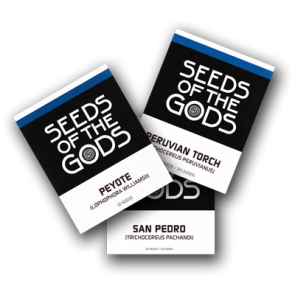 Used for healing and religious divination in the Andes Mountains for over 3000 years!